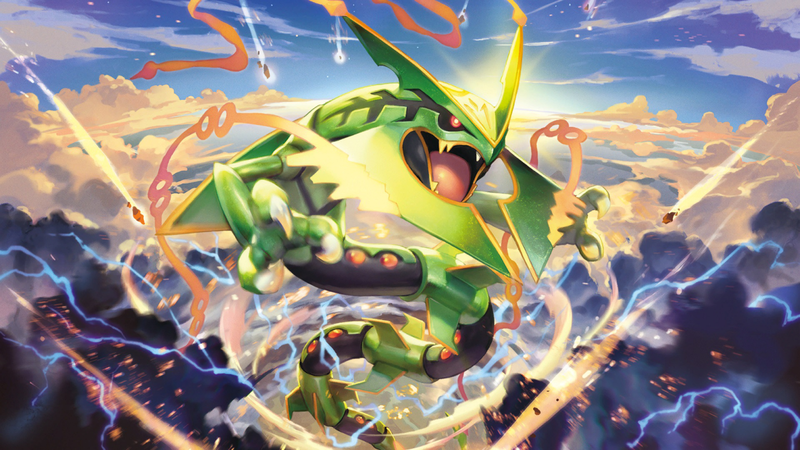 Whether you’re taking your first steps into the format or simply ran out of ideas while teambuilding, in this VGC 2019 Ultra Series Team Compilation, you will find a diverse archive of battle-ready teams fitting multiple playstyles and ways to play and understand the game. We’re sure you’ll find something down below that you will enjoy! Each team contains its importable text on Pokémon! Showdown format, which will allow you to jump right into the action without the need to build or breed — just click and play! - All teams featured on this compendium were kindly handed to us by their creators. A huge thanks to all of them for contributing to our resource. - Sources used: YouTube channels from top players PokeAlex, Osirus and Jamesspeed. - QR Codes for all the teams posted will be provided within the first weeks of April. Thanks for your patience. - If you want your teams to be featured on this compendium, send us a DM over on Twitter! - April 2: first post, featuring 14 different sample teams. To get a better grasp at all teams with ease, we’ve divided them into 3 categories: teams containing Kyogre as one of the restricteds, teams with Groudon and other teams, which feature different combinations of restricted Pokémon.